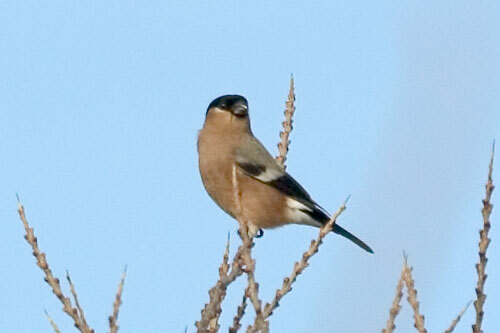 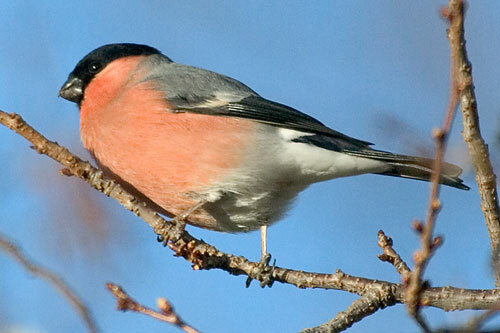 The Bullfinch is a chunky finch that looks as though it hasn't got a neck. 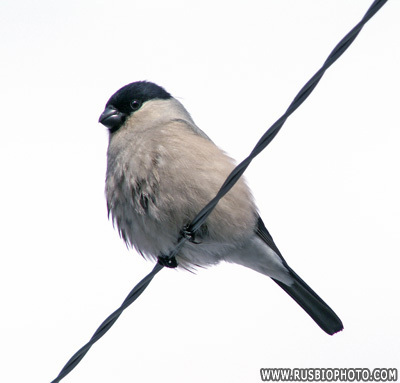 Its colouring is distinctive. 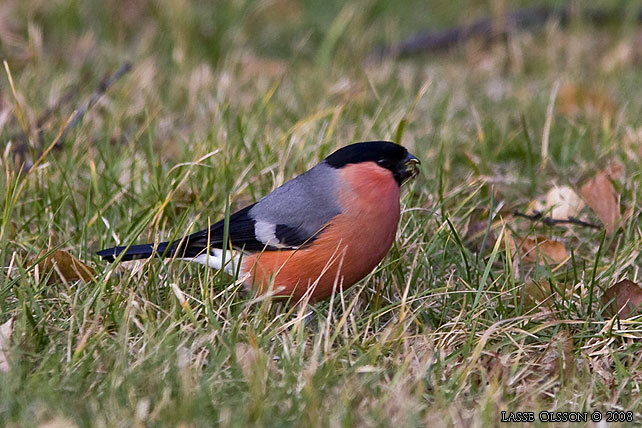 They are found in mixed woodland and coniferous forests in the temperate zones of Europe and Asia. 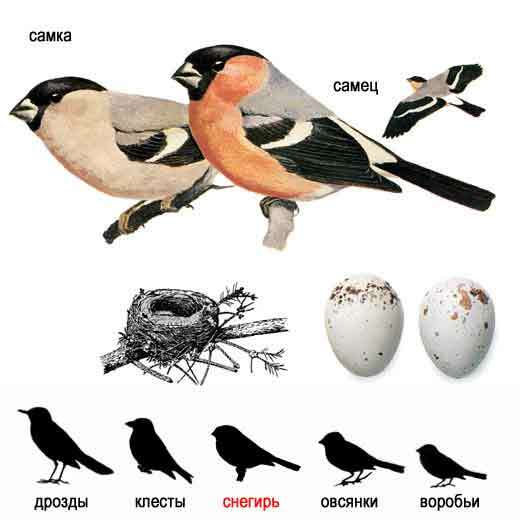 They feed on seeds, shoots of fruit trees and fruit.
. A pair tends to be faithful to each other at least for the breeding season.